As with visiting other countries, it is best to get vaccinations for vaccine-preventable diseases to minimise health risks. 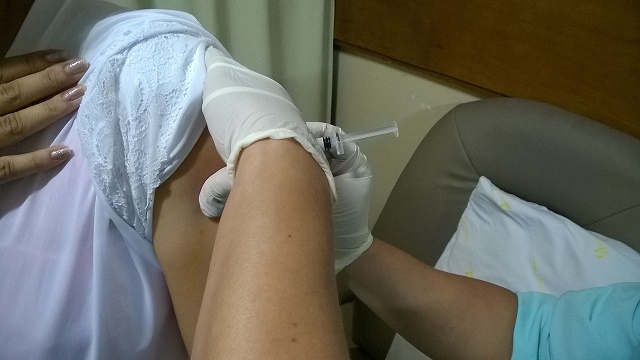 Before entry, travellers are required by Singaporean authorities to get certain immunising shots. The vaccine requirements and administration will vary depending on your country of origin. For example, although yellow fever is not a health risk in Singapore, the country requires travellers coming in to present a certification that they were administered the necessary vaccine against the disease if the traveller is coming in from a country with high risk of yellow fever. The Centers for Disease Control and Prevention (or the CDC) recommends getting routine vaccinations for measles, mumps, rubella, diphtheria, pertussis, tetanus, poliovirus, and other related diseases. Also recommended are getting immunising shots for Hepatitis A (preferably four of more weeks before departure), Hepatitis B, typhoid fever, Japanese encephalitis and rabies. Expecting mothers must always consult a travel medicine specialist first to ensure the highest safety for both mother and unborn child. It is important to note that health risks and situations vary from time to time. As such, it is best to seek professional advice when you are planning to move to another country. It is also wise to keep updated of health and travel advisories.